The Learning Analytics and Psychology in Education Lab (LAPeL) studies how educational technologies influence student motivation and study habits. Our aim is to help ensure that EdTech can be used to promote equitable outcomes for underserved students. We use big data in education to understand, design, build, and evaluate technologies that support learning in various educational contexts. Data driven educational insights are often communicated through visualizations. Our lab studies how visualizations can impact learning and motivation. We study various technologies that support—or interfere with—students’ self-regulated learning. We examine the potential effects of educational technologies on student motivation. Founder of LAPeL. 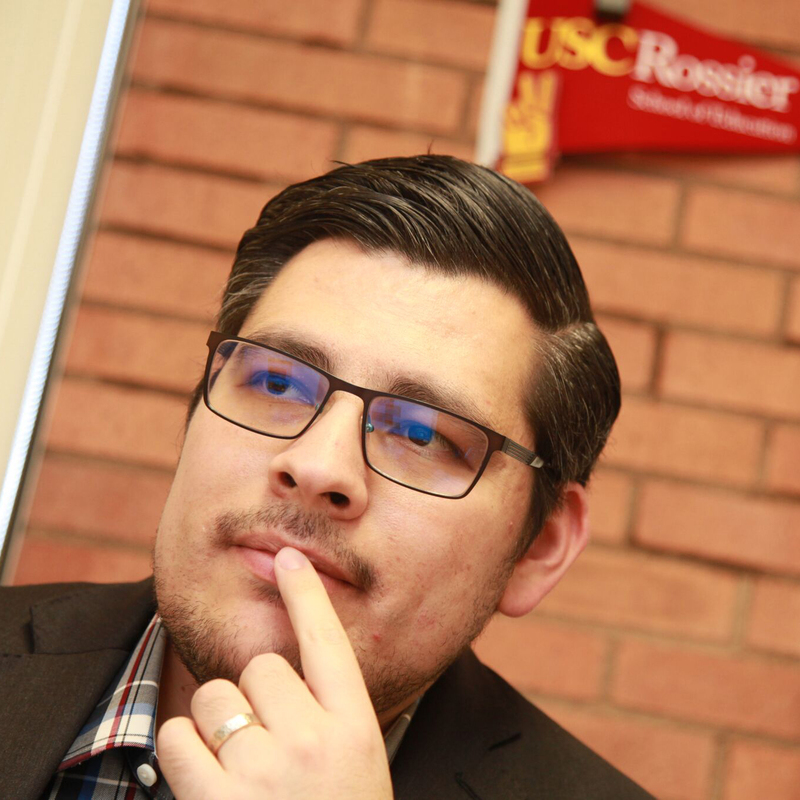 Stephen’s research focuses on the design and efficacy learning analytics technologies, and how they can be used in ways that promote digital equity and educational achievement among ethnic and racial minority students. Clare has worked as a mentor teacher and department chair at a STEM academy, and as an AP Computer Science reader for Educational Testing Service. 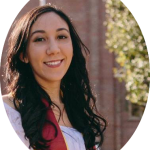 At USC, she is excited to research issues related to motivation in STEM, digital technologies and students with disabilities, and bridging educational equity gaps for underserved communities. Amanda is a senior studying economics and cognitive science. 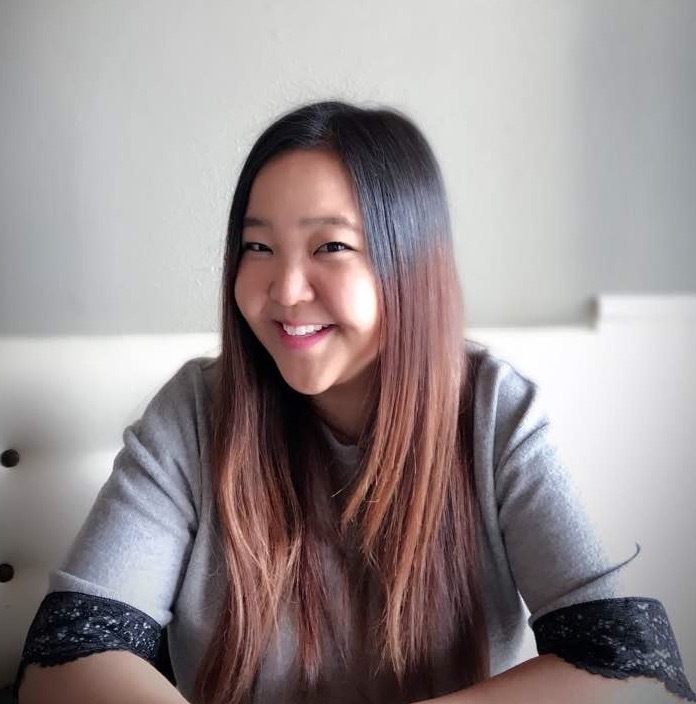 She is interested in how analytics can be used to study issues such as: academic achievement of underrepresented groups and diversity in online communities. 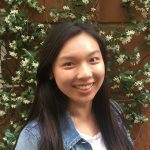 Jessie is studying psychology and is interested in how students from different cultures are motivated to achieve academic goals with technologies. She is also interested in how different generations use technologies as learning tools in various ways. Learners need to find suitable documents to read and prioritize them in an appropriate order. We present a method of automatically generating reading lists, selecting documents based on their pedagogical value to the learner and ordering them using the structure of concepts in the domain. Resulting reading lists related to computational linguistics were evaluated by advanced learners and judged to be near the quality of those generated by domain experts. We provide an open-source implementation of our method to enable future work on reading list generation. Gordon, J., Aguilar, S., Sheng, E., & Burns, G. (2017). 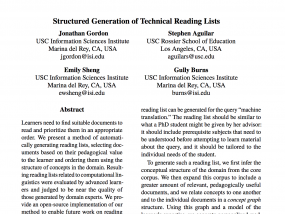 Structured generation of technical reading lists. In Proceedings of the 12th Workshop on Innovative Use of NLP for Building Educational Applications (pp. 261-270). This qualitative study focuses on capturing students’ understanding two visualizations often utilized by learning analytics-based educational technologies: bar graphs, and line graphs. 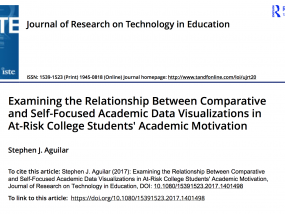 It is framed by Achievement Goal Theory—a prominent theory of students’ academic motivation—and utilizes interviews (n = 60) to investigate how students at risk of college failure interpret visualizations of their potential academic achievement. Findings suggest that visualizations only containing information about students themselves (i.e., self-focused affordances) evoked statements centered on mastering material. Visualizations containing information about students and a class average (i.e., comparative information), on the other hand, evoked responses that disheartened students and/or made them feel accountable to do better. Findings from this study suggest the following guidelines for designing visualizations for learning analytics-based educational technologies: (1) Never assume that more information is better; (2) anticipate and mitigate against potential misinterpretations—or harmful alternative interpretations—of visualizations; and (3) always suggest a way for students to improve. 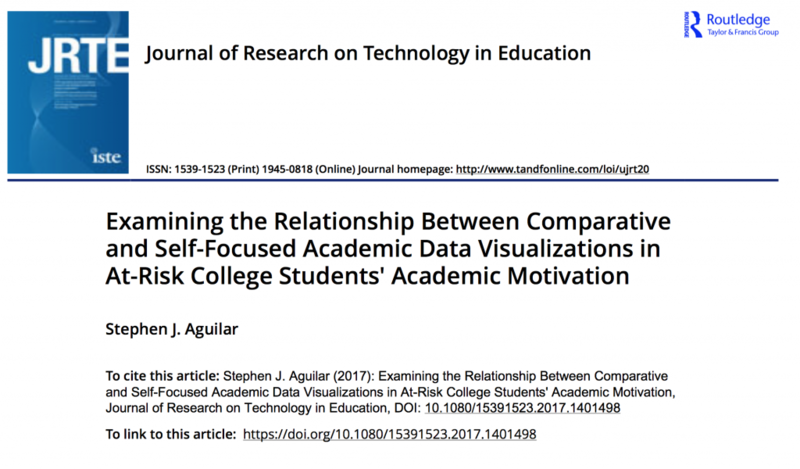 These guidelines help mitigate against potential unintended consequences to motivation introduced by visualizations used in learning analytics-based educational technologies. We are still designing educational experiences for the average student, and have room to improve. Learning analytics provides a way forward. 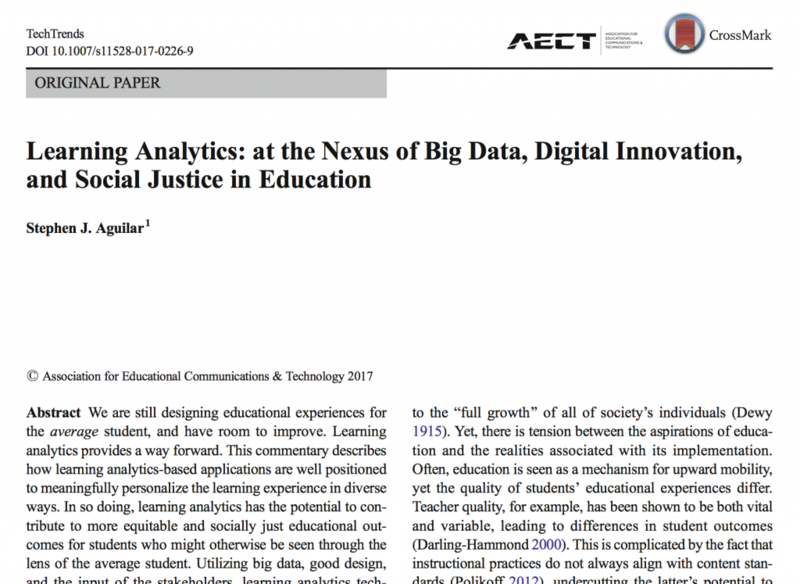 This commentary describes how learning analytics-based applications are well positioned to meaningfully personalize the learning experience in diverse ways. 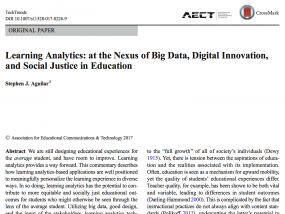 In so doing, learning analytics has the potential to contribute to more equitable and socially just educational outcomes for students who might otherwise be seen through the lens of the average student. Utilizing big data, good design, and the input of the stakeholders, learning analytics techniques aim to develop applications for the sole purpose of reducing the classroom size to 1. Over time, these digital in- novations will enable us to do away with a model of education that teaches toward the non-existent average student, replacing it with one that is more socially just——one that addresses the individual needs of every student.